OK. 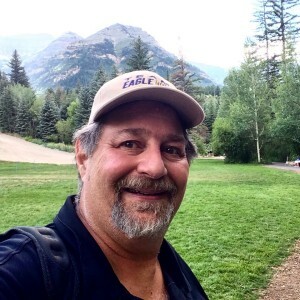 Some of you may be wondering what happened to my downhill climb… Well, it’s still there and I am still “climbing” to that first goal of 400 pounds. Man, the past week has been a whirlwind of activity for me. 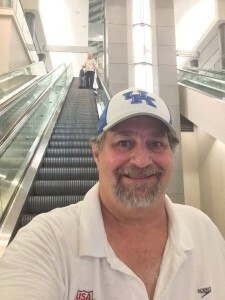 I spent two full days of travel on airplanes going to and from Utah, and I spent a good 18 to 20 hour day working in Utah with Rob Roy and the SOT-G group. Talk about an amazing experience! Then, a return to work at BrainBox on Friday coupled with more work in the evening for some of my other clients, I have barely had time to breathe. Even Saturday and Sunday were loaded with shopping, activities, work and church. WHEW!! Honestly, I have not had time to get out and walk like I would like. But, that does not mean I have not been getting any walking in. 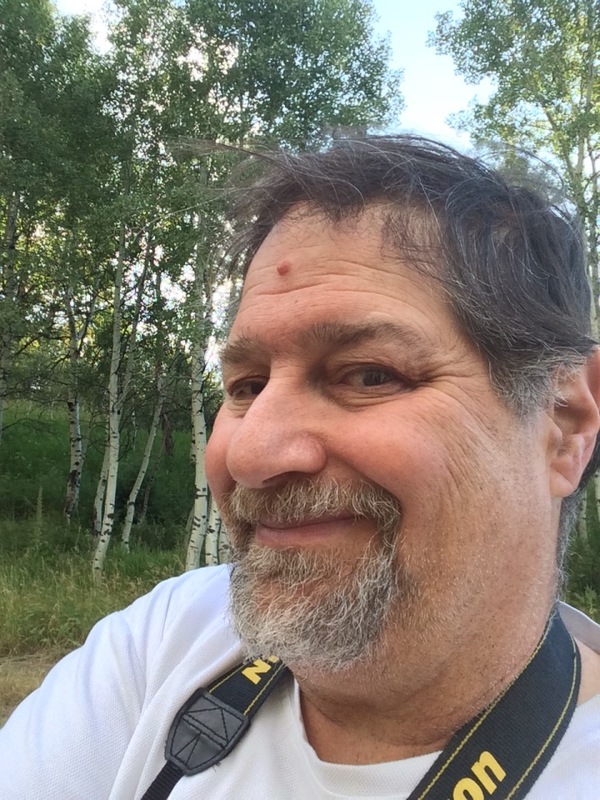 On Wednesday, while working with Rob Roy, I put in over 5 1/2 miles of walking throughout the day as I took photographs for his training event with a company there in Utah. I even drank 8 liters of water that day. Admittedly, it was in the 90s up in the mountains of Utah and all the walking and heat made for a thirsty Sumoflam. Seems like as I get closer to my independence from 400 and more and more obstacles jump in front of me. Getting to the 400 mark is really a grind! Back to Utah… it was wonderful to be “home” again after so many years. Being up in the mountains of Utah was refreshing. Enjoying the late night with the cool weather and the fresh air and the sound of the breeze blowing through the aspen leaves was inspiring. I felt rejuvenated despite the long work hours and travel hours required for those three days of travel and work in Utah. Obviously, travel does have its downsides. There are far fewer choices for eating right and while I was up there in Utah, there were even fewer since everything was catered in to the Utah group and there were not many choices. Though my resolve was not broken, I still did take in a couple of indulgences like a piece of steak. But, I am refusing to feel guilty over these indulgences as I was careful to not overindulge or to get drawn into some of the other sweets and goodies that were available. Instead, I am trying to take the direction that rather than say “I shouldn’t eat this,” I am instead saying “it’s probably better that I don’t eat this.” I sincerely believe that the guilt caused from the “I shouldn’t” attitude actually is detrimental and may lead to further instances of indulging in things. The “I’m better off” attitude denotes a stronger control. The bottom line is that I am in control of what I eat and what I do. It’s my journey and if I falter, I must get back up and continue to move forward. I reiterate, this is a “downhill climb.” Getting down under 400 at this point is a real challenge just like climbing a mountain. It just happens that my mountain is down below me and I must climb to get there. There is no cheating. Only choices. No right or wrong choices, but only good or better choices. Oh well, there are some bad choices too. But those are fairly easy to keep away from. It’s making the good or better choices that is the bigger challenge. Indeed, as I sat at the base of Mount Timpanogos in Utah, I had reason to ponder about the trail that goes to the top of that mountain. Personally, I have not taken the trail but I’ve heard of many that have and though the trail itself is fairly smooth and easy to walk on, it is grueling to walk up due to the incline. 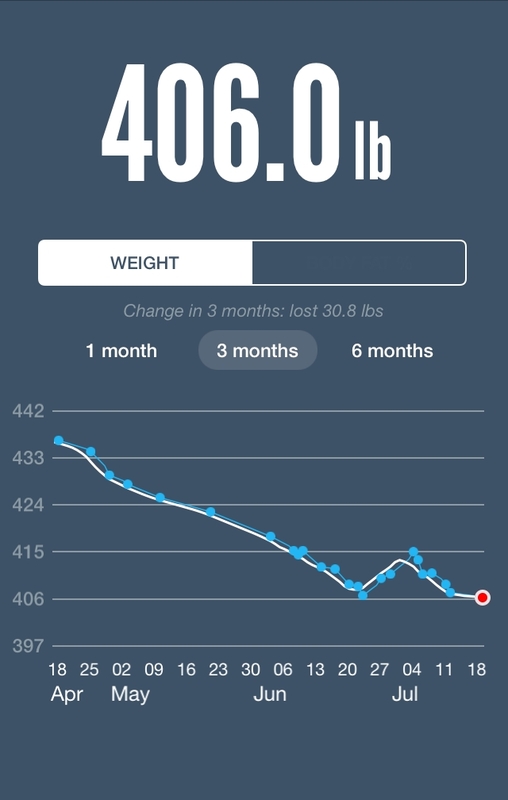 And that is what my journey to get under 400 is like right now. I am so close to the top but it’s the hardest part to get to the last few hundred feet. 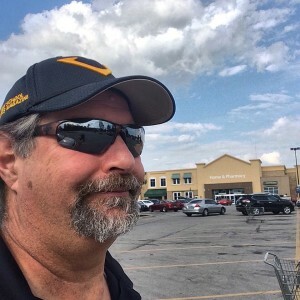 Yet, even as I returned home with a painful heel (I think I have Plantar Fasciitis), I strived to walk the distances as we did our Saturday shopping at WalMart and Target. I take another trip with Julianne on August 27 as we go to Seattle, and so we are prepping for that. I took the long walk at church as well. 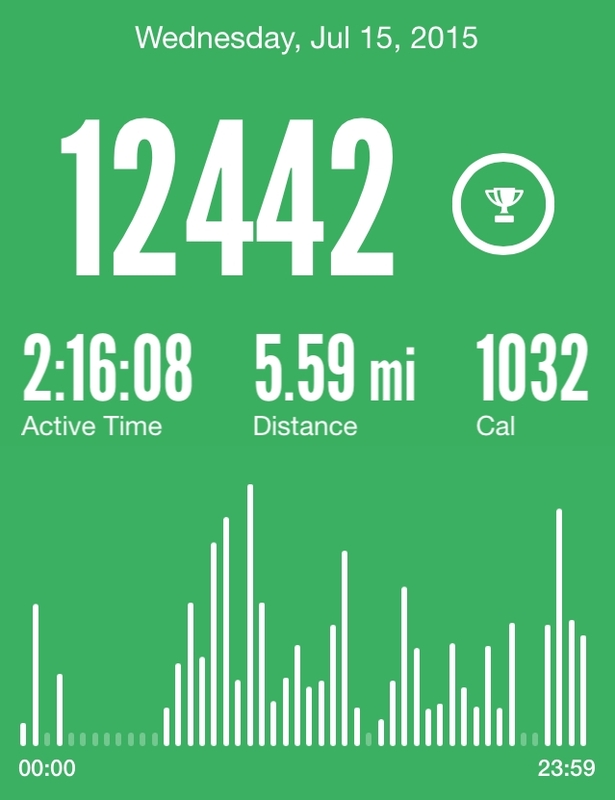 In fact, for the week of July 13-19 I walked over 45,000 steps, nearly 20 miles of walking. So, even though it wasn’t the typical “Smile at a Mile” type of walk that I have been doing, I still got exercise in. Welcome back, DAve! Wow, 5 1/2 miles, you Go, man! 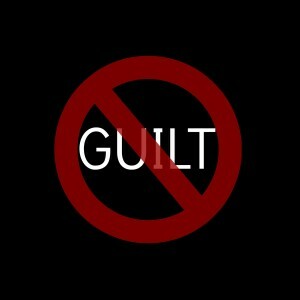 You’re so right about the guilt thing, and I’m super-glad to see you sooooooooo close to beating down that big 4. You are so inspiring!